It's truly the end of an era. 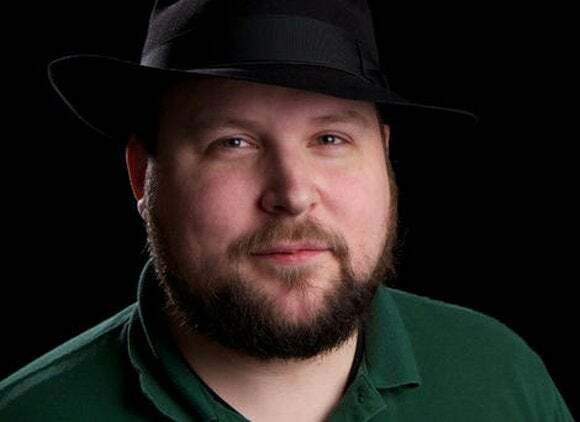 Long before it was a worldwide cultural phenomenon, Minecraft was a simple, insanely fun world-building game conceived and created by one man: Markus Persson, lovingly referred to as "Notch" by fans worldwide. Although Persson stopped working on Minecraft years ago, handing off development duties to a fellow Mojang employee, he was still the name and face synonymous with the independent gaming hit. No more independence, as Microsoft has announced that it is buying Mojang for a stunning $2.5 billion. And no more Notch: As part of the deal, Persson and other founding Mojang members are leaving the company. Why? Because running a multi-billion dollar company simply isn't the same as creating cool things and diving elbow-deep into code. Here's Persson's brutally honest goodbye letter to Minecraft fans, as originally posted on his blog and Pastebin.